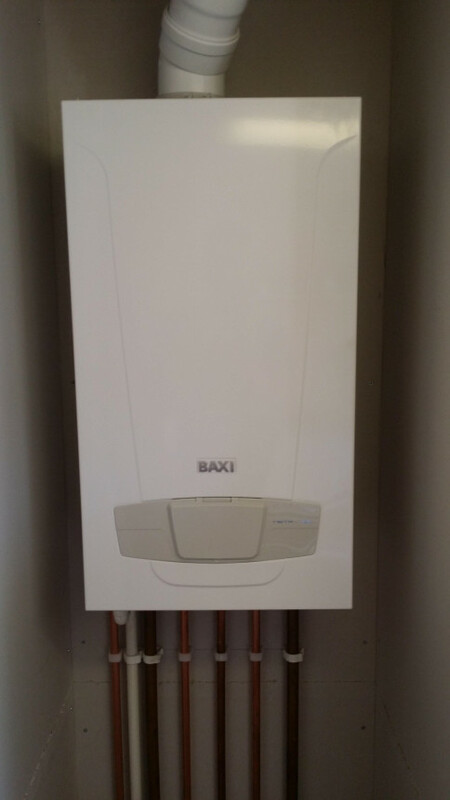 Eco Dragon South West Ltd are Gas Safe registered heating engineers who undertake installations of gas boilers, oil boilers and LPG boilers. 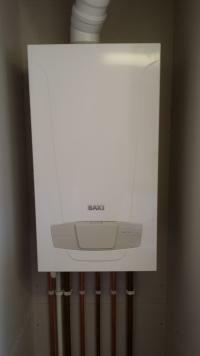 For similar replacement boiler companies in this area please visit the St. Austell boiler page. Eco Dragon South West Ltd St Austell is a family run business with fifteen years experience in the plumbing and heating industry, we offer a reliable, friendly and competitive service, customer satisfaction and quality control is our main priority. We have experience working on a variety of projects ranging from a leaking tap to a full heating system, so you can rest assured you will be in safe hands we give free estimates and there's no call out charge. We also specialise in the installation of kensa ground source heat pumps, Mitsubishi Ecodan Air source heat pumps, Kingspan Solar Thermal hot water systems and renewable heating systems.